FREE, no registration required, just come to Chek Jawa! 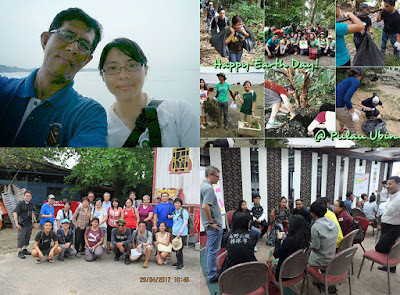 As part of Pesta Ubin, the Restore Ubin Mangroves Initiative(R.U.M.) volunteers will be at this Chek Jawa Open House to share more about Ubin's Mangroves! 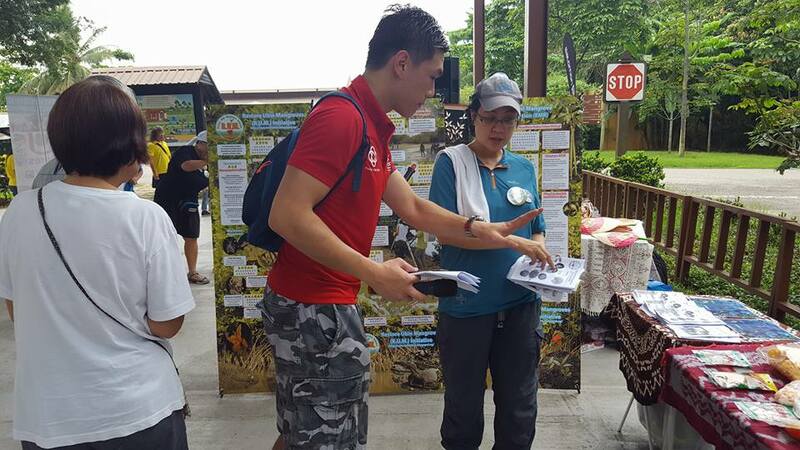 Volunteer guides will be stationed all over the boardwalk to share about Chek Jawa's amazing wildlife. Fun for the whole family, there will be free colouring sheets and kids activities too! 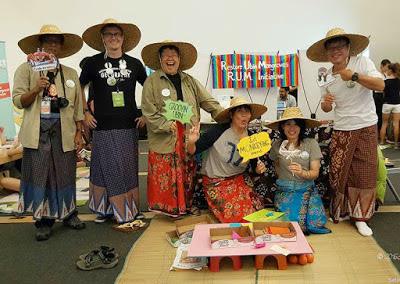 Come to Ubin and join in the fun! The R.U.M. volunteers are excited to share about Ubin's mangroves! To celebrate Pesta Ubin and World Biodiversity Day! We will be part of a mini-festival which features FREE Kampung Games and FREE Kampung Photo Booth. Plus, lots of other happenings for Pesta Ubin. 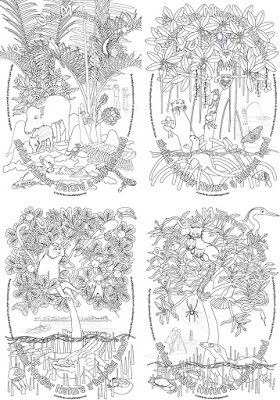 Get our FREE mangrove coloring sheets! 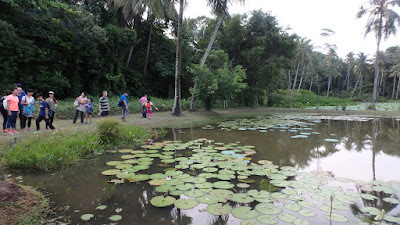 We're excited to share about the mangroves of Ubin and how the Restore Ubin Mangroves Initiative (R.U.M.) hopes to use Ecological Mangrove Restoration to bring mangroves back to abandoned aquaculture ponds. No registration required! Just drop by the Assembly Area.